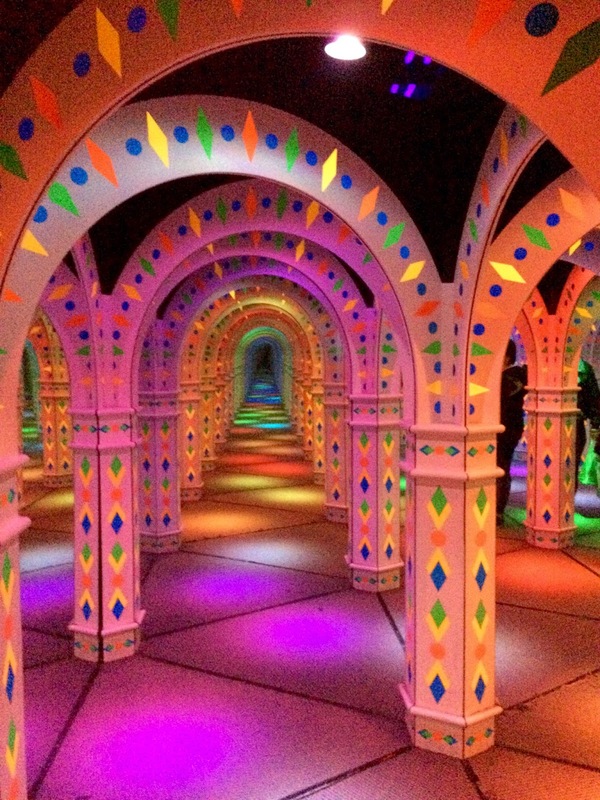 Ed indulged his 8-year-old self and decided to pay for us to enter the Amazing Mirror Maze at the Mall of America. "Endless hallways, infinite reflections, and a new twist and turn waiting around every corner." I almost experienced my first panic attack trying to get out.